Personalised Christmas bauble. 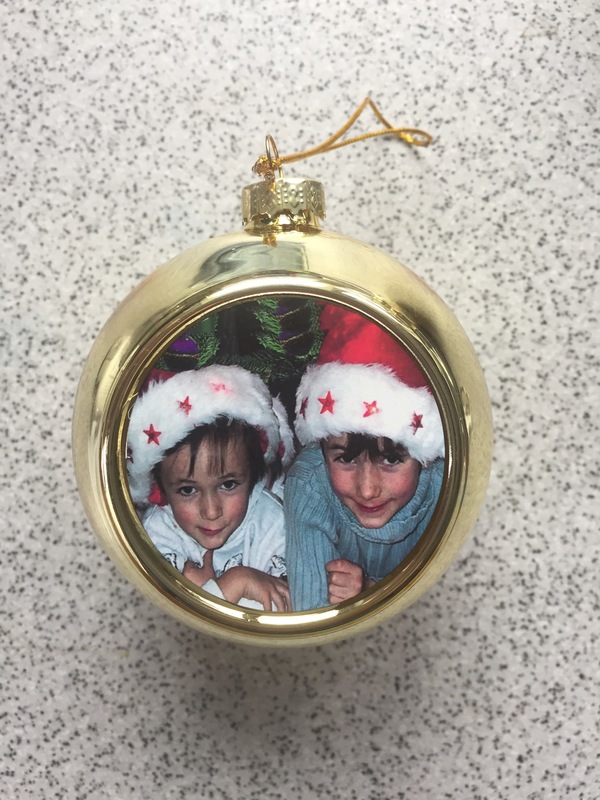 Upload you photo and create your own personalised Christmas Xmas bauble. A perfect way to personalised your Christmas tree. Personalised Christmas Photo Bauble –A perfect way to personalised your Christmas tree.Upload you photo and create your own personalised Christmas Xmas bauble.The bauble is printed on high quality metal with a glossy finish.Our christmas photo bauble is personalised with your photo on both sides. Your photograph is thermally embedded deep into the cover surface of our metal. The image is then a part of the metal and will not scratch, peel or fade away.Upload your photo into our on-line designer and scale it to fit the dimensions of the case, keeping important detail away from its edges. 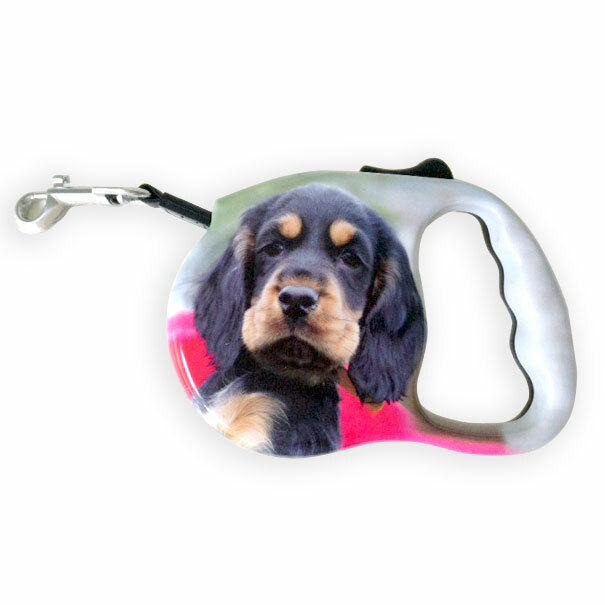 Personalised dog lead and leash, customised with your photograph. Excellent design and cutting-edge printing technology are the basis of our product. 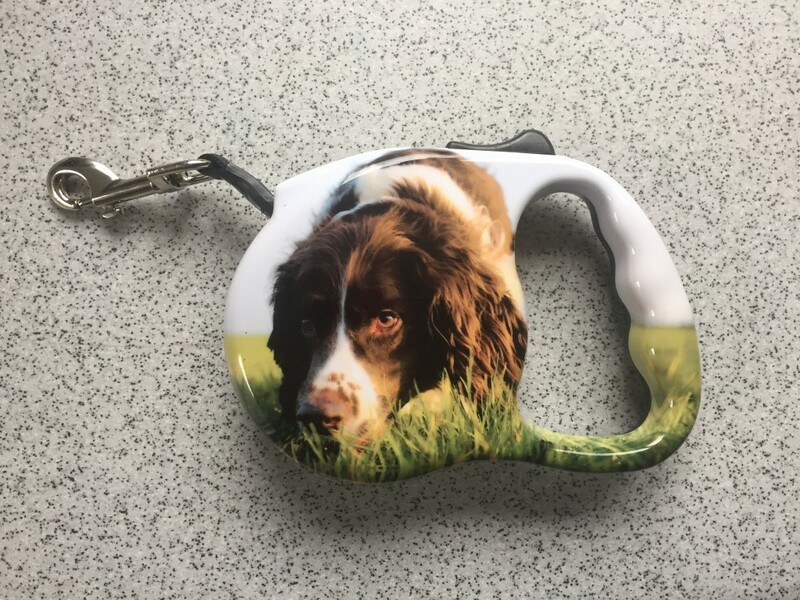 Our personalised dog lead cases are made from shatter-proof polycarbonate which has a thermally embedded photograph image 80 microns deep into the cover surface. The image is then a part of the dog leash cover itself and will not scratch, peel or fade away. Unlike skins, stickers or metal inserts, our customised cover add a high degree of impact resistance to keep your phone safe while adding your personal touch. Upload your photo into our on-line designer and scale it to fit the dimensions of the case, keeping important detail away from its edges. Our team of designers will check your design and may make small adjustments to improve the overall quality of the case. 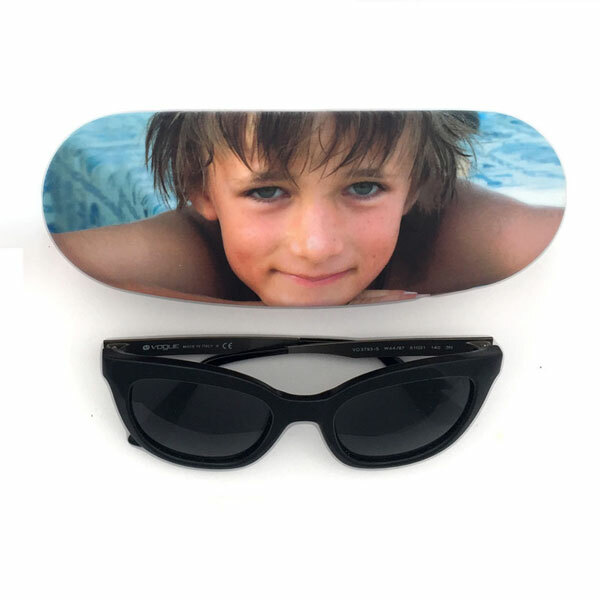 While most regular glasses are usually quite plain and dull, a personalised hard glasses case features a great design along with top quality printing technology. 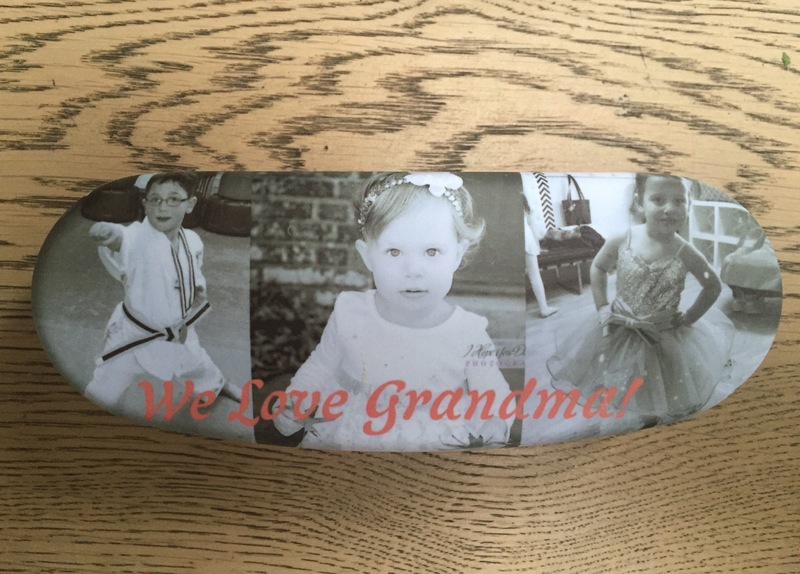 You get to personalise your glasses case with a unique photograph of your choice, which adds a more personal touch to the gift. 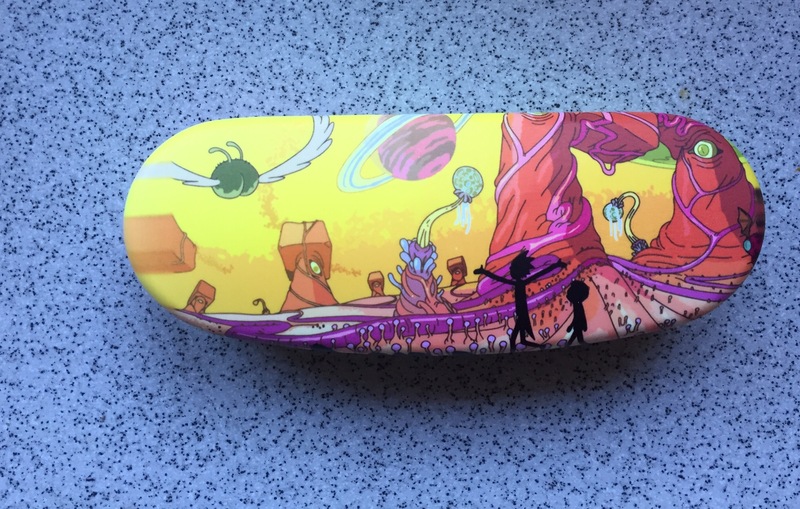 If you are looking for a one-of-a kind gift for your friends or family, then the customised hard glasses case is a great option. Some hard glass cases only feature some impersonal graphic designs that may not really hold much meaning for the person using the cases. 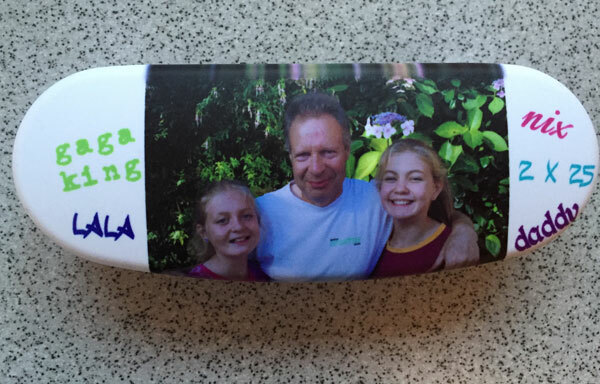 However, with our personalised glasses case, you can use a custom photo that you actually love. 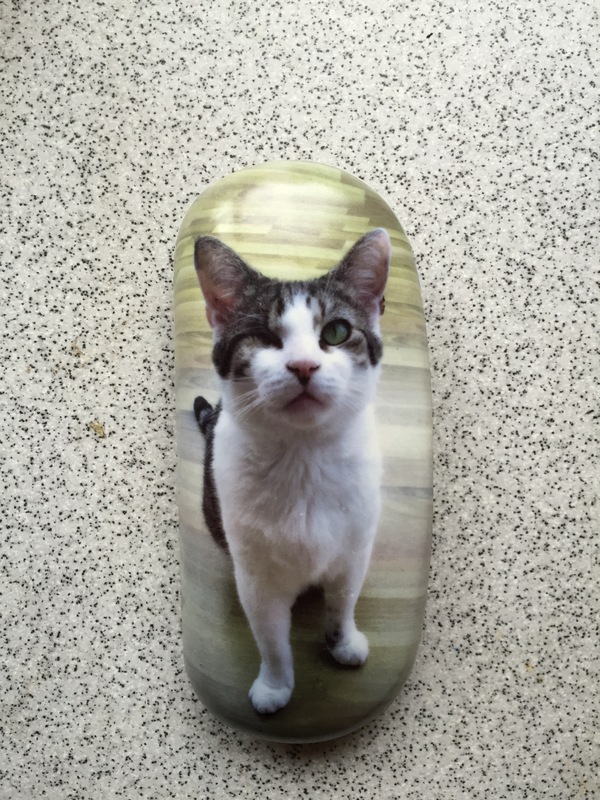 Whether the photo is on your iPhone or on Instagram or Facebook simply sends us the photo, and we will create a custom-made glasses case that you will be proud off every time you use it. Most importantly, the picture will not fade away easily since it is embedded thermally up to 80 microns deep, thus making it a permanent part of the case. Other cases are usually known for fading within a short time. Nevertheless, this personalised hard glasses case will give you a reliable glasses case you need while still maintaining the overall attractive look. 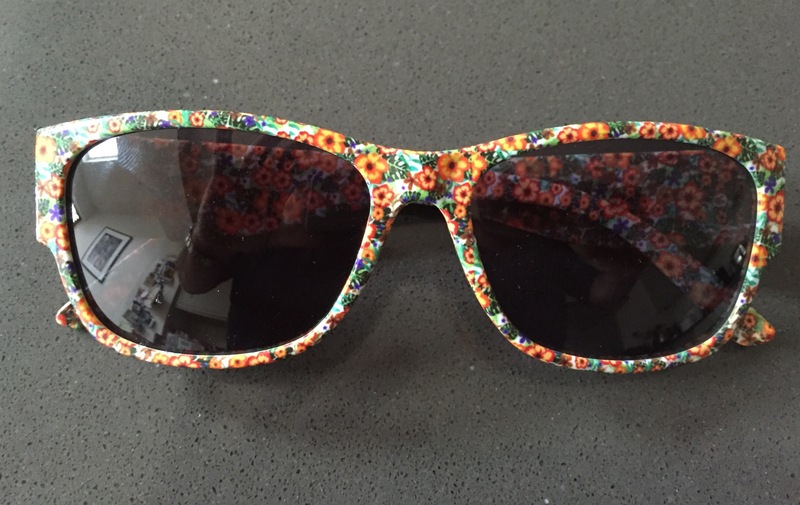 One of the reasons many people have a hard time buying other customised glass cases is the concern about whether or not their glasses will be safe and secure. Unlike common soft cases, our personalised hard glasses cases are made with toughened plastic to not only maintain the quality of the picture for a long time but also ensure that your precious eyeglasses are well secured. This means you can rest assured that if the case falls down, both the case and your eyeglasses will still be safe without any problem. Who needs a personalised dog leash? Do you know someone who can never find their dog lead? Gift your forgetful friend with a unforgettable dog leash, in the form of this sleek hard plastic personalised dog leash. Sure to make them feel extra posh upon taking it out of their bag, and with room to personalise it with a photo, they’ll not be misplacing them again in a hurry! A perfect gift for a birthday or Christmas present. What Can I Put On My Personalised Dog Leash? Unlike a soft personalised case our customised hard dog leash adds a high degree of protection whilst giving a personal touch. Your photograph is thermally embedded 80 microns deep into the cover surface of our hard glasses case and wrapped around the edges. The image is then a part of the spectacle cover itself and will not scratch, peel or fade away. Upload your photo into our on-line designer and scale it to fit the dimensions of the case, keeping important detail away from its edges. Our designers will check your design and may make small adjustments to improve the overall quality of the case. 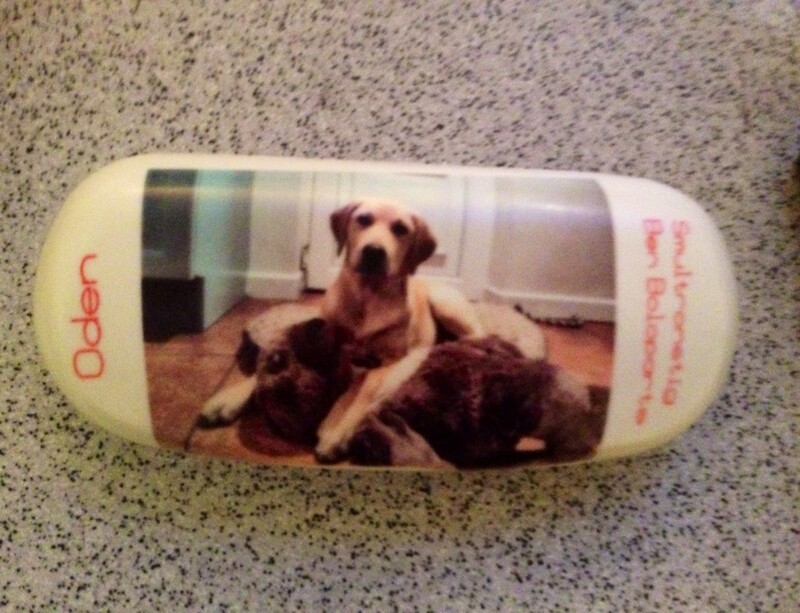 Who needs a personalised glasses case? Do you know someone who can never find their glasses? Every time you want to show them something in a book or on a computer screen, they need them.Then a big hunt ensues which consists of the house being turned upside-down and inside-out. Gift your forgetful friend with somewhere to house their glasses, in the form of this sleek hard personalised glasses case. Sure to make them feel extra posh upon taking it out of their bag, and with room to personalise it with a photo, they’ll not be misplacing them again in a hurry! 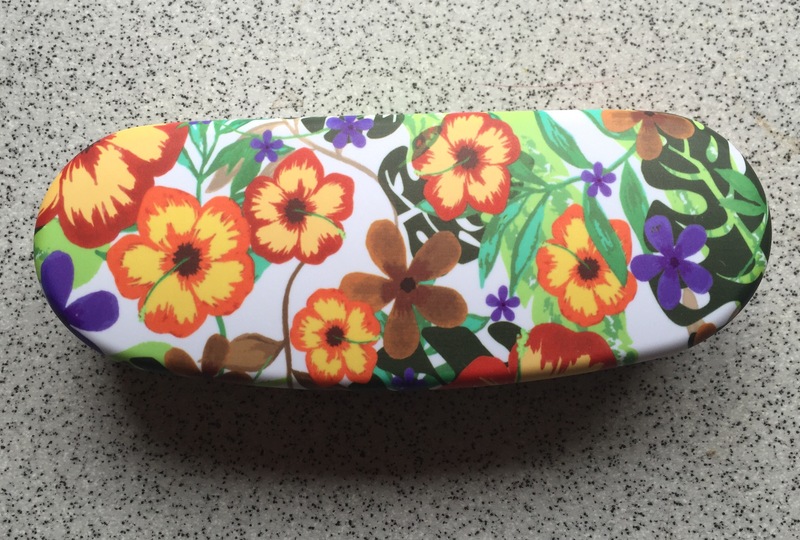 What Can I Put On My Personalised Glasses Case? Unlike a soft personalised case our customised hard glasses case adds a high degree of protection whilst giving a personal touch. Your photograph is thermally embedded 80 microns deep into the cover surface of our hard glasses case and wrapped around the edges. The image is then a part of the spectacle cover itself and will not scratch, peel or fade away. Personalised hard sunglasses case and a sunglasses glasses. Decorated with your favourite patter A perfect present for summer !